Highlighting and contouring is my jam so I’m always open to trying new products that I think will up my game. Contouring wasn’t really something we did at Bobbi Brown so I ended up coming up with a lot of creative highlighting ideas. Like using her Golden Orange Sheer Finish Pressed Powder to set my concealer and kick up my highlight a notch. Bobbi already includes a pan of matching Sheer Finish Pressed Powder in her Concealer Kits so this idea wasn’t too far fetched. I usually wear Almond Concealer which comes with Soft Honey Soft Finish Pressed Powder. I just switched up the color to really make my highlight stand out and bring out the golden tones in my skin. Not that Soft Honey isn’t a good option. Golden Orange just really brings my highlighting to life on those days I want my makeup to be a little more dramatic less “no makeup”. Golden Orange is a vibrant warm goldenrod yellow with a soft, silky finely milled texture that glides across the skin without feeling dry or looking cakey. 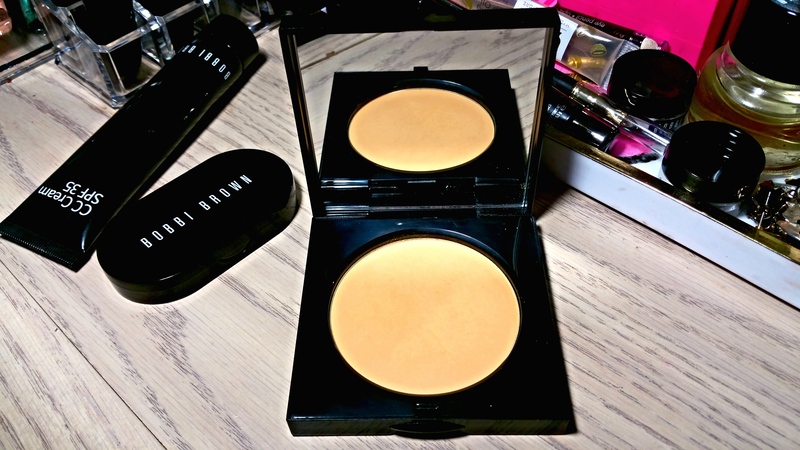 The yellow undertones are very strong so Golden Orange really brings out the yellow in my concealers making my under eyes and highlighted areas appear brighter. 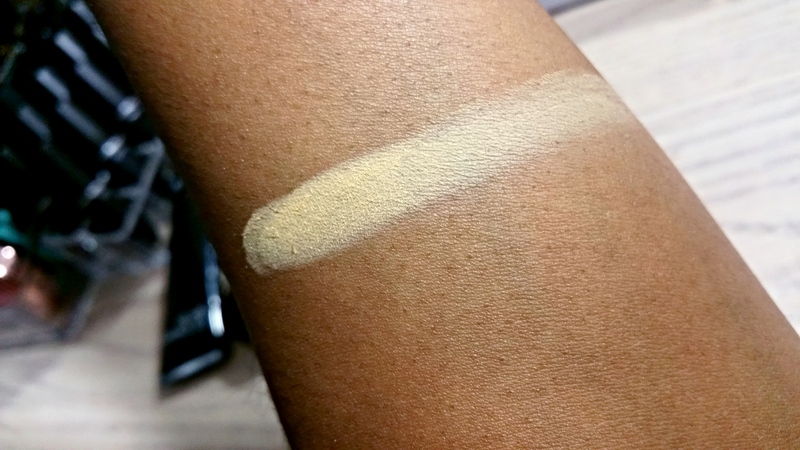 Think of it as a silkier pressed version of Ben Nye’s Banana Powder that’s a little better suited for brown skin. I’ve been using Golden Orange for months now and I have to say I love it. Not only does it brighten my face but it really helps keep my concealer from creasing. My only gripe is that I have to use a light hand because it can emphasize my dry under eyes if I apply too much. Otherwise, I think it’s a great setting powder for concealer and a great alternative for Ben Nye’s Banana Powder. 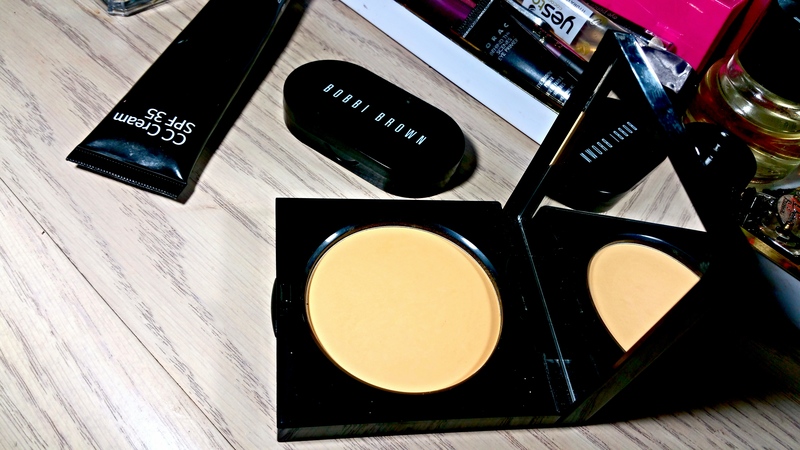 , beauty, Bobbi Brown, brown skin, dark skin, golden orange, makeup, review, setting powder, sheer finish pressed powder, swatches, w.o.c. ← MAC Velvetease Lip Pencils Now Available Online!